The most important decision you might make in your estate plan is appointing guardians for your minor children. Many estate plans list primary and backup guardians. Guardians are appointed in your Last Will & Testament. If you have no guardians listed, the state of Arizona will appoint guardians for your children - possibly people not on your shortlist. Who you pick will impact not only your children but also the lives of your guardians. While you and your children may feel an affinity for a particular adult(s), that relationship could be strained in a 24-hour-a-day, 7-day-a-week environment. Where should you begin in picking a guardian? Picking guardians within your family logically means they'll have more contact with extended family members. If you pick friends as guardians, realize they spend time with their family on most holidays, not yours. Consider relatives with similar aged children. With other children around, your children's minds are likely to be preoccupied with play rather than the circumstances. Understand there's a likelihood the people you ask may you to return the favor by being their kids' guardians. 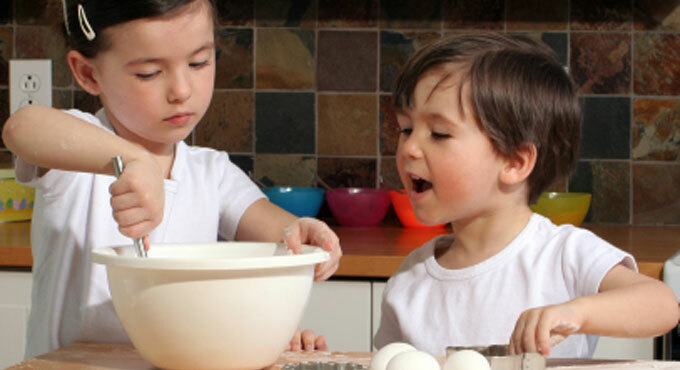 If their children are exposed to similar values, transitions both ways could be smoother. As much as you may love and respect a relative, be mindful if he/she is about to become an empty-nester or doesn't have children living with them. It's a large lifestyle adjustment compared to guardians who already have children. Of course, you may have a relative or two who is the opposite of what's written above who expressed with enthusiasm the desire to become your children's guardian. You're looking for responsible people who want and can handle the job. After you have come to a decision, talking to your children can prepare them better for the future. It gives them a chance to express their feelings, worries and reassures them you'll always be caring for them - even if you're gone. Perhaps more important than naming guardians is having money available for the health, education, maintenance and support of your dependents if something happens to their income provider. The way to create and/or replace money is life insurance. Four Peaks Planning, Inc. does not sell life insurance. However, this may be the most important action you take. As estate planners we strongly recommend getting life insurance quotes immediately if you have dependents. Raising a child costs anywhere from $250,000 to $400,000. Multiple kids can be a huge financial burden without life insurance. Life insurance does not need to be expensive. Several hundred thousand dollars of term insurance is available for as little as $20/month based on your age and health. A trust can control distribution of life insurance payouts and other assets assets to children until they reach an age or set criteria to ensure they are responsible to inherit money.